Zakham is a story of complicated relationships, societal pressures and the resulting pain and suffering it brings to people�s lives.Khawar, the male lead of the story, is a psychotic character who loves to torture his wife even when she is pregnant.Tehreem, his wife, is the eldest daughter of his family who bears Khawar�s torture everyday but stays silent out of love for her husband and hopes that he will become a better man someday.Tehreem has a younger sister named Takbeer, who is the female lead of the drama. She loves Moosa and is engaged to him.The twist comes when Tehreem dies while giving birth to her child. Takbeer, like a good sister, looks after her sister�s child as her own. Seeing her affection for her sister�s child, Takbeer�s family decides and pressurizes her to leave her love and marry Khawar.Takbeer is in a tight spot!What will she do with her life? 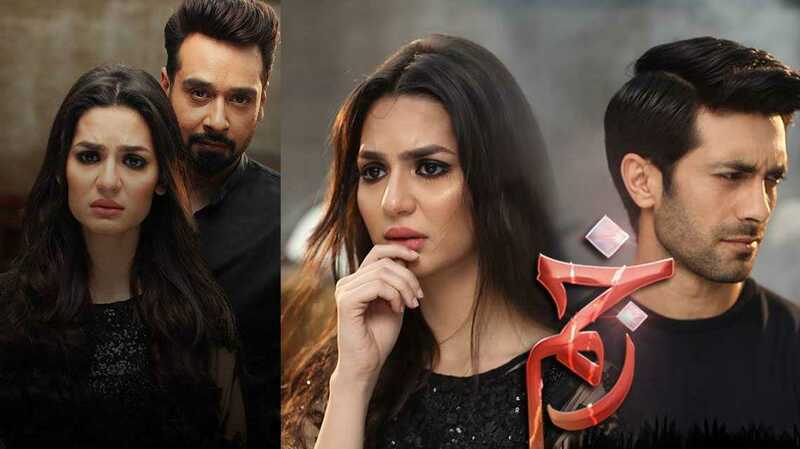 Will she take the responsibility of her sister�s child marry Khawar or listen to her heart and keep her engagement with Moosa intact?Will Khawar become a better person after Tehreem�s death or stay the same for the rest of his life?Will Moosa be able to forgive Takbeer for breaking his heart?Writer: Sameena EjazDirector: Ali Faizan Cast : Madiha Imam,Faysal Qureshi, Sarwat Gilani,Shahzad Noor,Shabbir Jan,Ismat Iqbal,Fahim Abbas,Mehwish Qureshi, and othersTiming:Watch �Zakham� Every Saturday at 8:00 pm only on ARY Digital.If you have missed any of the episodes watch them here.